Become a better and safer with your driving by taking the Pass Plus course. This is a very useful short courses of driving lessons helping people to improve various aspects of how the drive. Our instructors offer Pass Plus in Doncaster, Rotherham, Barnsley, Wakefield, Pontefract, Huddersfield and the surrounding areas. Pass Plus has 6 modules. Drivers can improve or gain more experience in the following subjects. Each of these modules lasts for at least 60 minutes. 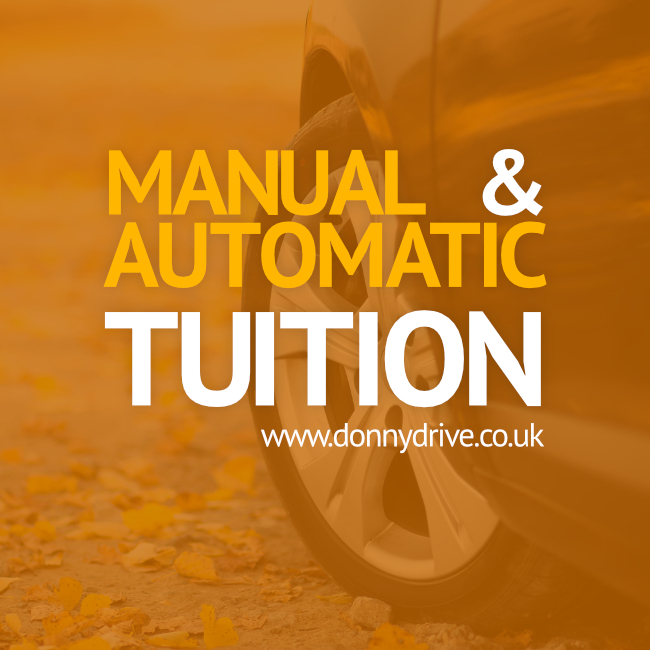 The driving course can be taken over multiple lessons with your local instructor. There is no final test at the end. Registered Pass Plus driving instructors carry out the assessments and grade your performance. Why take the Pass Plus driving course? These lessons are useful for everyone especially for inexperienced drivers who have just recently passed the driving test. Newly qualified drivers are more at risk when it comes to being involved in a motoring accident. By increasing awareness and knowledge they can become better prepared motorist behind the wheel whilst feeling confident dealing in traffic situations. There are many motoring insurance companies who support the Pass Plus scheme. By completing this course you could make saving on your car insurance with these companies.